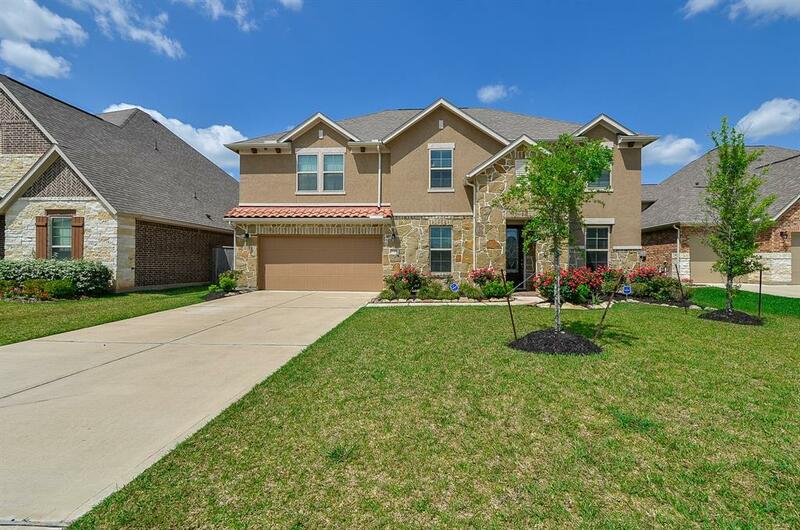 ***REDUCED*** Plenty of room in this gorgeous home! 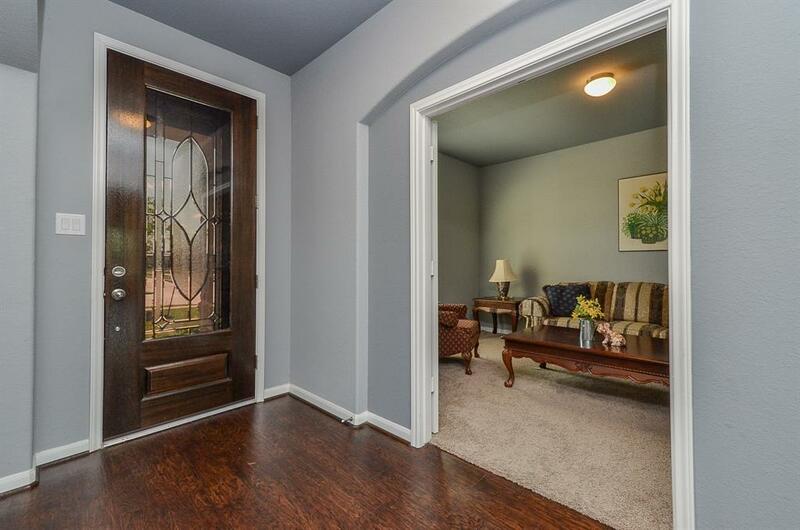 Classic and tasteful, this home is located in the highly desirable Long Meadow Farms. 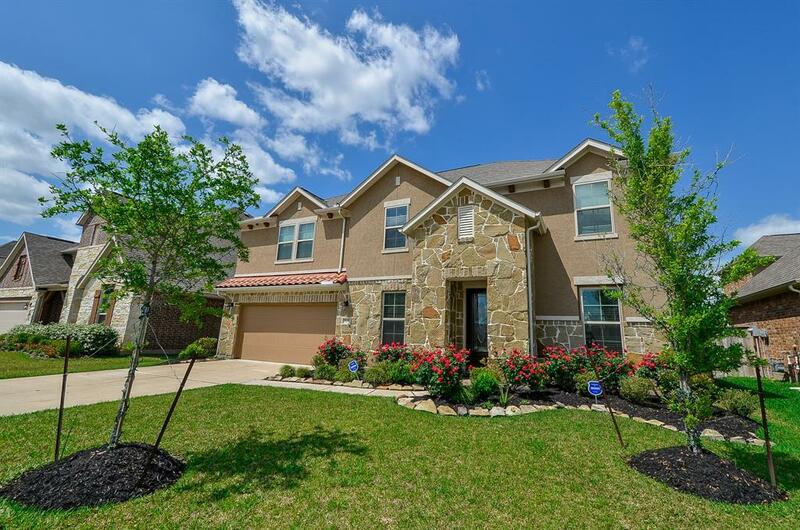 Ryland Homes built this home with all of the great amenities, from the exterior stucco, stone and spanish tile accent combination to the extensive luxury vinyl plank flooring throughout the entry, dining, and family room areas. The well-appointed kitchen has tons of storage and a large island for those quick mornings. Upstairs boasts of a large game room and separate media room with surround sound for your entertainment! Large back yard with no back neighbors makes for tons of privacy. Study off of entryway can be a flex space for anything from a play room, formal living room, to even a fifth bedroom with some adjustments. 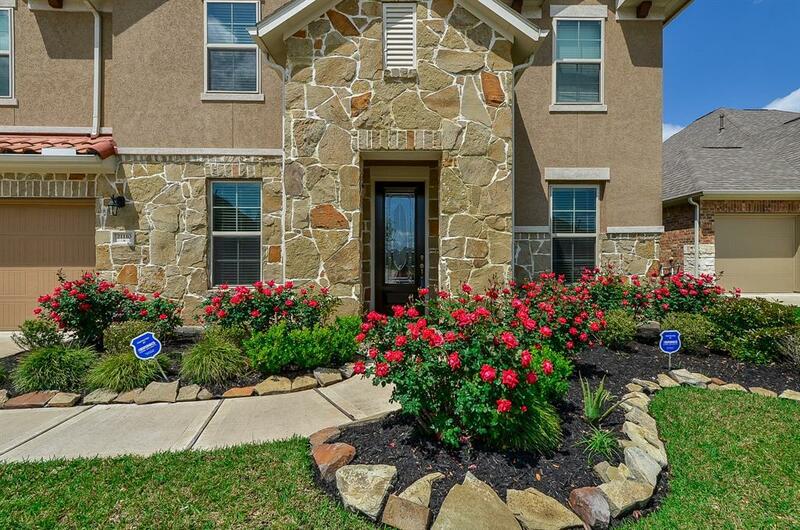 Dont miss out on this lovely home priced to sell!